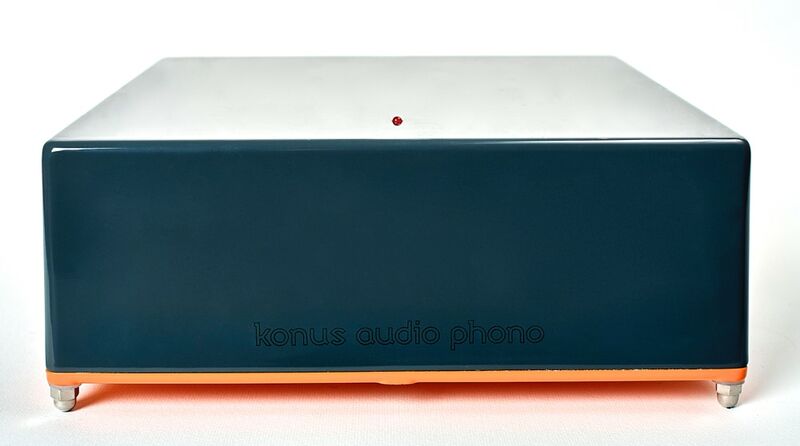 Konus Audio Vinyle 2000MC is no-compromise full dual-mono, two stage phono preamplifier employing the highest quality custom made MC transformers in the first stage and active second stage with very accurate RIAA equlization. Konus Audio Vinyle 2000MC is completely handmade product using the highest quality components and high-end hardware. 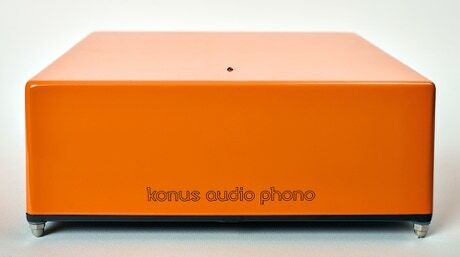 Konus Audio Vinyle 2000MC respects the passion for MC step-up transformers that some music lovers passionately cherish and, by reducing the signal paths to the absolute minimum and optimisng the performance between transformer and active stages, Vinyle 2000MC manages to preserve even the tiniest musical finesse.